The Bury Green Garden is a small patch of land at the corner of Bury Green and Brewhouse Hill and is owned by the parish council. 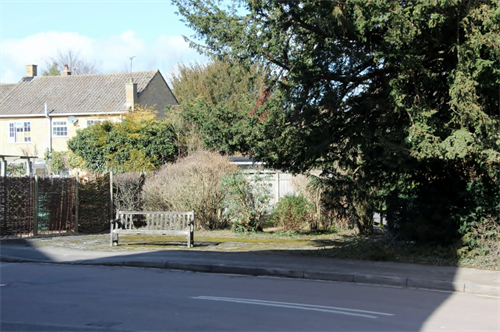 The Bury Green Garden project began in the spring of 2015 and is a joint project between the parish council and WDPS (Wheathampstead and District Preservation Society). The patch of ground was originally the site of a youth club and was later converted to a small garden when the youth club was moved to a larger location in East Lane. The project is in its early stages but we will post updates on this page as it develops.